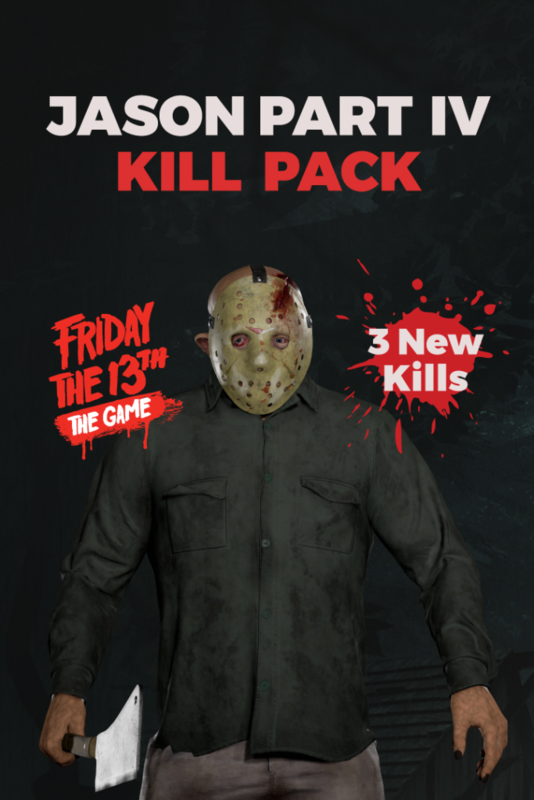 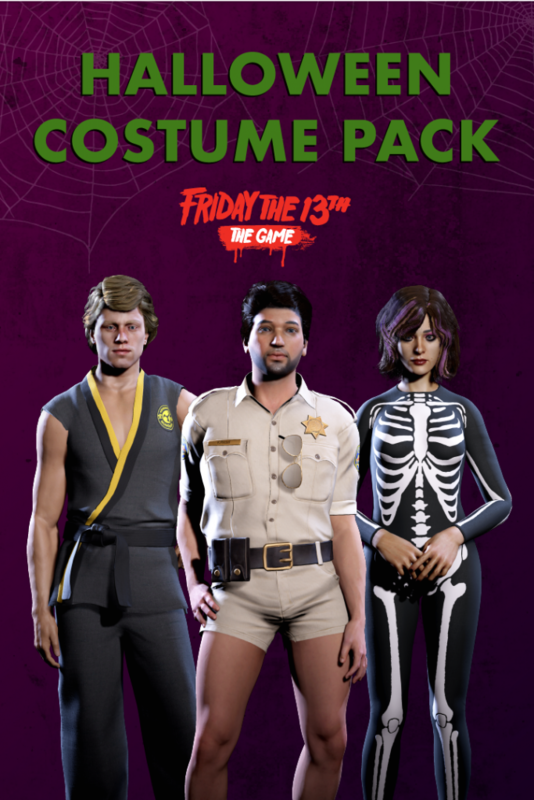 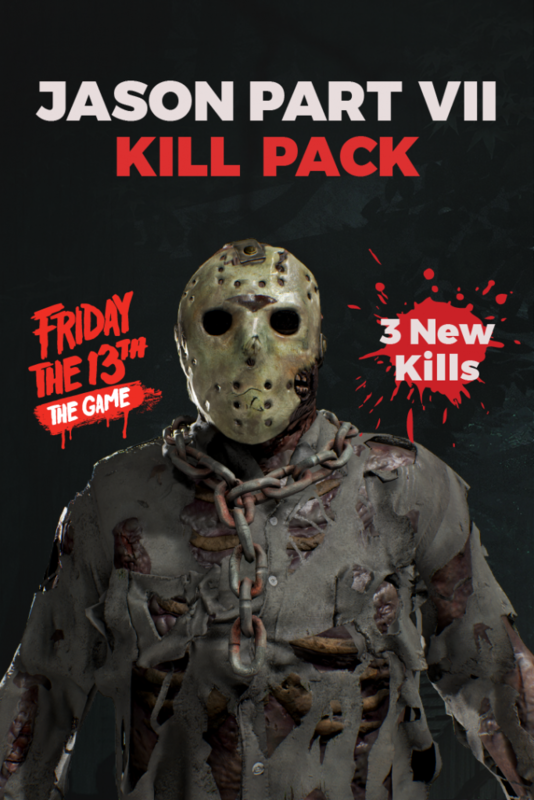 Get the Ultimate Edition Friday the 13th Game!! 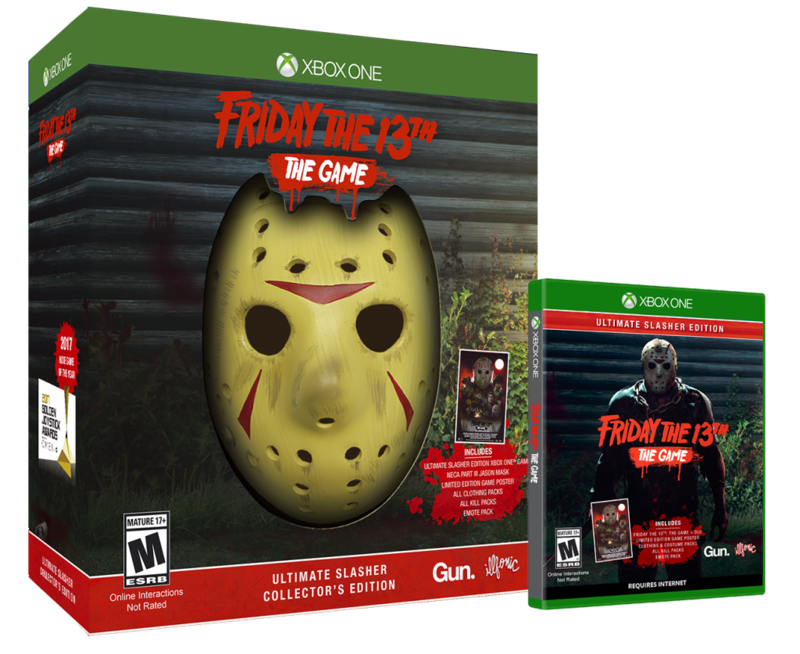 Gun Media and Nighthawk Interactive announced two special physical editions of Friday the 13th: The Game. 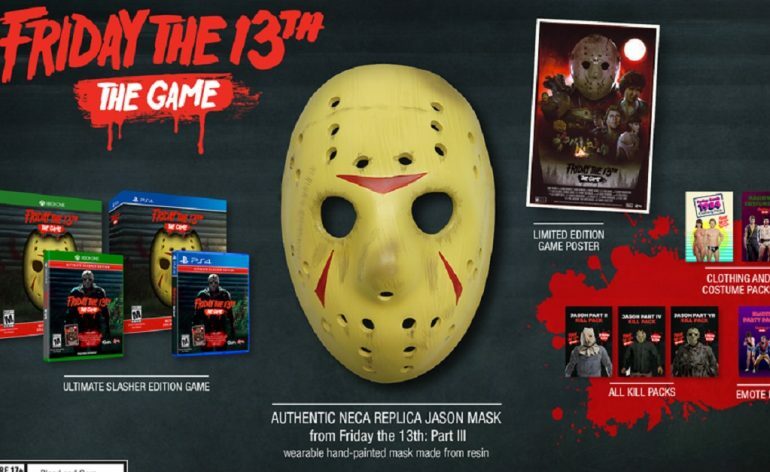 Ultimate Slasher Edition, which includes Friday the 13th: The Game and all available premium DLC*, as well as a Limited Edition poster, and the Ultimate Slasher Collector’s Edition, which includes everything from the Ultimate Slasher Edition, as well as a NECA Friday the 13th Part 3 Jason mask replica. 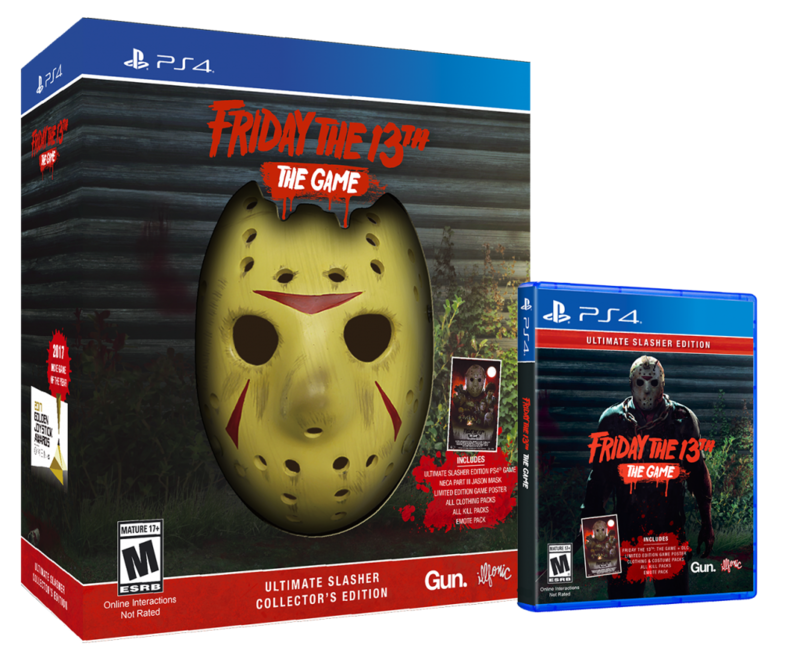 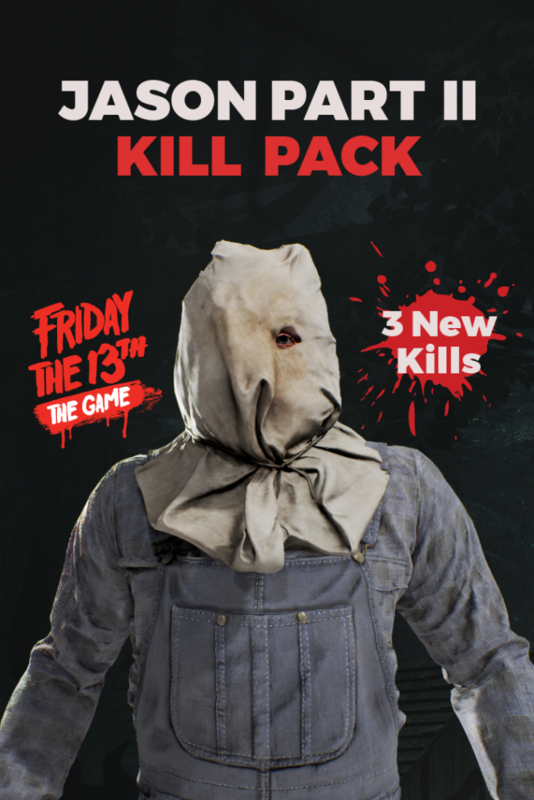 Friday the 13th: The Game Ultimate Slasher Edition and Ultimate Slasher Collector’s Edition release on September 4th, 2018. 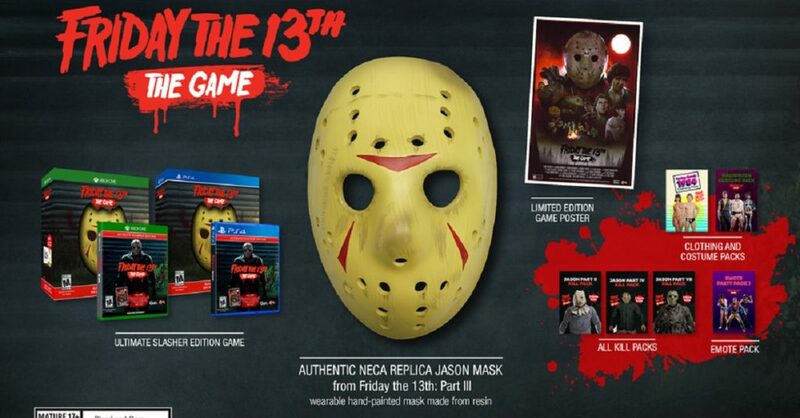 Preorders available for the Xbox One and PlayStation 4.